The ESC-20 Summer Resources Webpage has been Revitalized! Check it out! 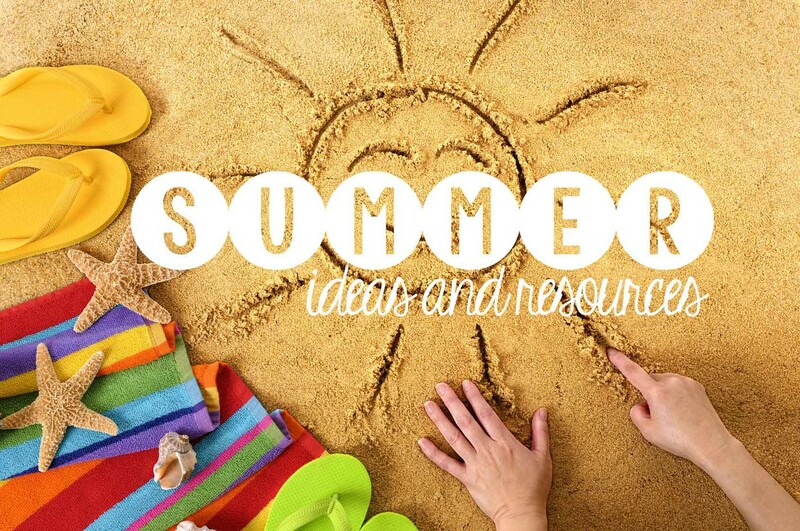 Click HERE to check out the ESC-20 summer learning webpage that full of summer resources and activities! 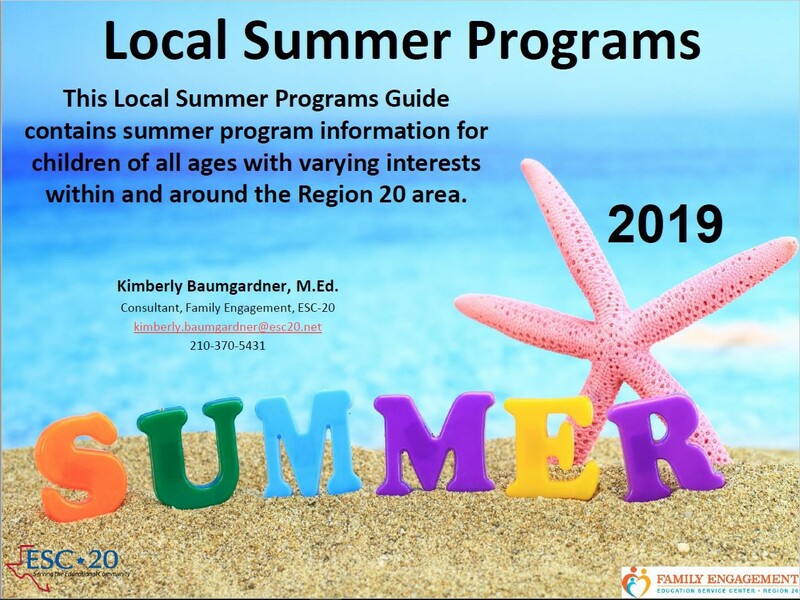 What's in the Summer Local Programs Guide? 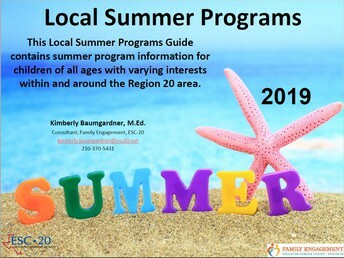 The Local Summer Programs Guide contains summer program information for children of all ages with varying interests within and around the Region 20 area. Where to find and search for summer camps! -Listings of all the summer camp offerings in the local area! Click HERE to download the Local Summer Programs Parent Guide! 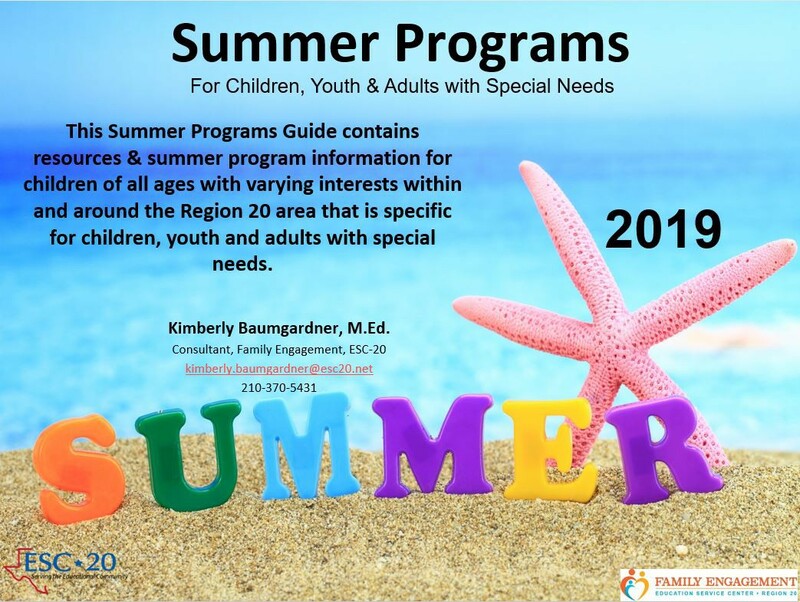 What's in the Summer Information & Program Guide for Individuals with Special Needs? The Summer Programs Guide contains resources & summer program information for children of all ages with varying interests within and around the Region 20 area that is specific for children, youth and adults with special needs. Click HERE to download the Local Summer Programs Guide for Individuals with Special Needs. 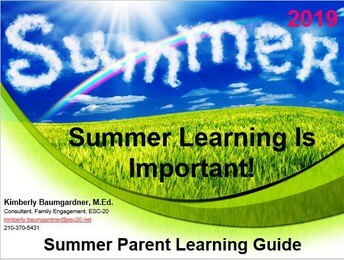 What's in the Summer Learning Activities & Resources Parent Learning Guide? The Summer Activity Guide contains summer resources and activities for a variety of ages that are fun and free! You can download the whole activity guide or by each individual topic. All the web links in the activity guide are found on the Summer Resources Webpage. Download the Summer Activity Guide Here! Click HERE to download ALL the Summer Learning Resources & Activities Parent Guide! OR Download Each individual Parent Learning Guide by topic Below! Click on the image to download the guide. This guide share the facts around why a focus on learning during the summer is important and the facts related to summer regression. 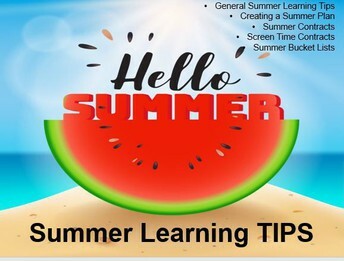 This guide contains general summer learning tips, summer contracts and checklists, screen time checklists and summer bucket list ideas. This guide contains summer travel activities, vacation survival guide, travel math and geography lessons, and resources for virtual field trips! 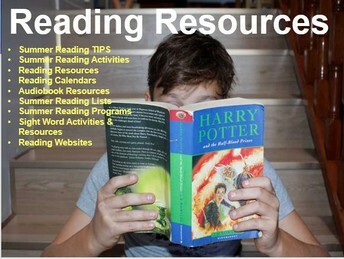 This guide contains TONS of reading resources, tips, and activities. 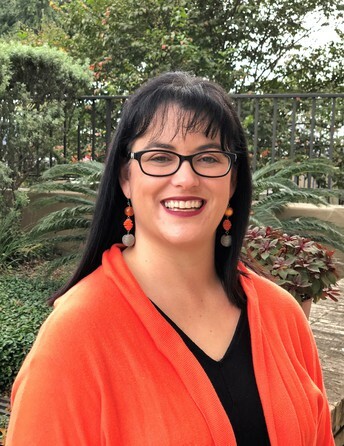 Also included are reading websites, audio book resources, sight word activities & resources, summer reading calendars, summer book lists and summer reading programs. 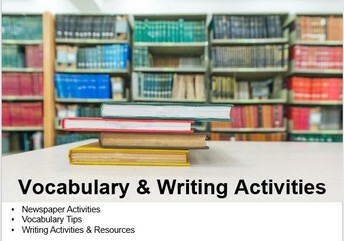 This guide contains newspaper activities, vocabulary tips and writing activities and resources. 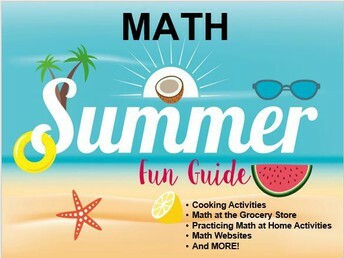 This guide contains cooking activities, math at the grocery store activities, many practicing math at home activities, math websites and MORE! 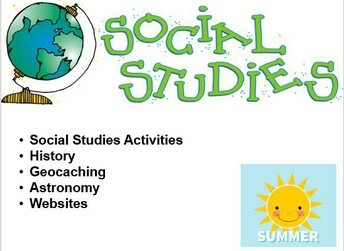 This guide contains resources and activities on social studies, history, geocaching, astronomy and social studies related websites. 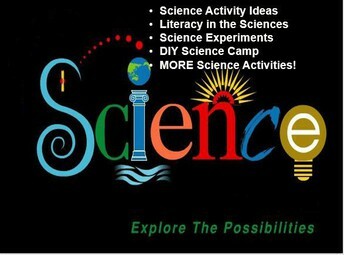 This guide contains science activity ideas, literacy in the sciences tip sheets, science experiments, DIY Science Camp and MORE at home science activities. This guide contains keyboarding practice websites, outdoor play and nature activities and miscellaneous summer learning ideas. 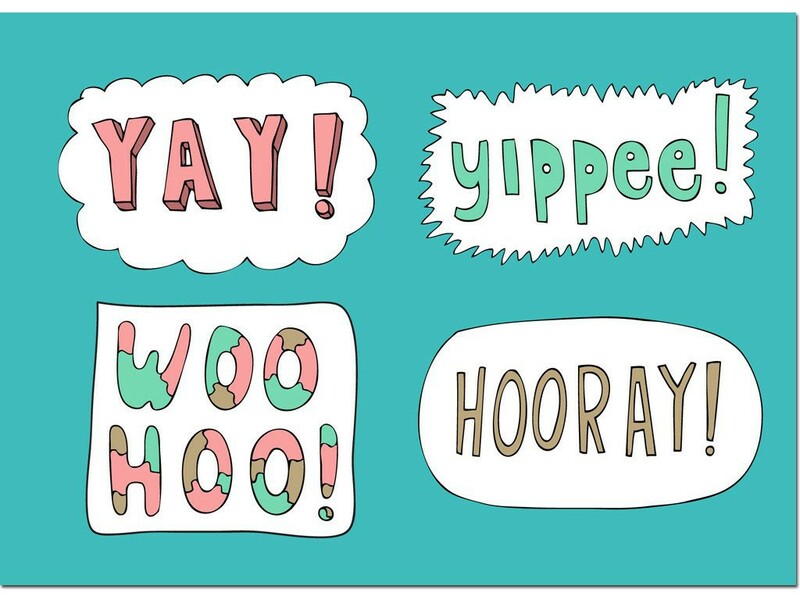 This Newsletter has Interactive Accessibility Features! SMORE provides interactive accessibility features, including a translation feature! You can change the font size, select High Contrast Mode and select over 100 language translations powered by Google Translate. Scroll to the bottom of the newsletter. A black bar will appear (pictured below). Please note: You will not "see" this feature in the body of the email. You must click on the newsletter and open it up in the web. These features only occur with the text in the newsletter, not attachments.